Motown Museum is located at Hitsville USA, the original home of Motown records from 1959-1972. 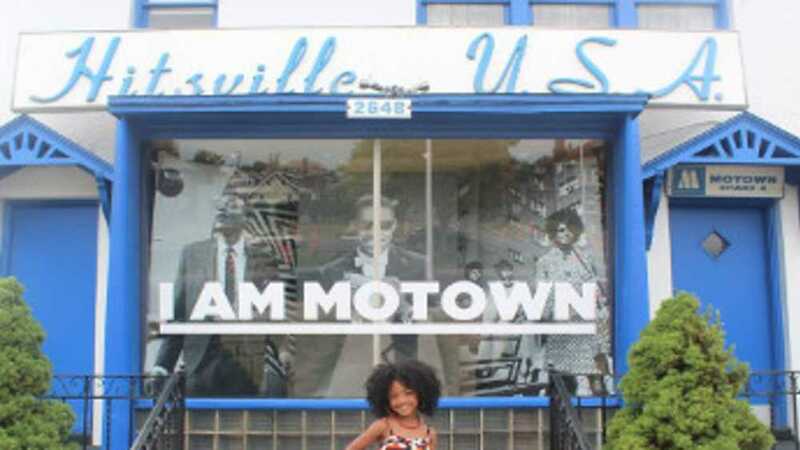 Motown Historical Museum is one of Detroit’s most popular tourist destinations. Its mission is to preserve the legacy of Motown Record Corporation and to educate and motivate people, especially youth, through exhibitions and programs that promote the values of vision, creativity and entrepreneurship. The museum exhibits trace the roots of Motown’s remarkable story and chronicle its impact on 20th century popular culture and musical styles.